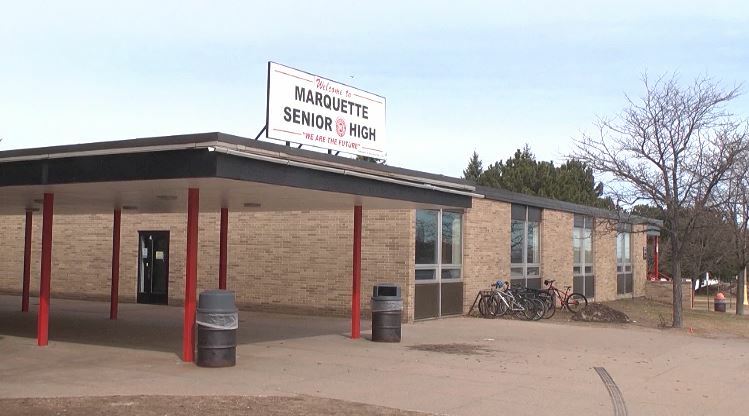 MARQUETTE — Marquette Area Public Schools is introducing a summer school program this coming summer. These programs will be available to all students entering grades 1st through 12th in the 2019-2020 school year. These classes will host a range of different topics that will get the kids involved and have hands-on projects and learning opportunities within the classroom. So far the program has shown up to over 19 different classes. The classes will be spread apart through 2 sessions during the summer. These two sessions will occur in June from the 17th-20th and the 24th-27th. While the second session will be in July from the 8th-11th and the 15th-18th. These sessions will have three periods throughout the day, going from 9 a.m. to 9:50 a.m., 10 a.m. to 10:50 a.m., and 11 a.m. to 11:50 a.m. with lunch at noon. Not only will this be beneficial for the school to receive extra funding, but it will also provide opportunities for students to further their education even during summer break. Each period is $25, and students attending can take one, two or three periods with an optional free breakfast early before classes and lunch being optional and free afterward. All courses will be held at Marquette Senior High School.